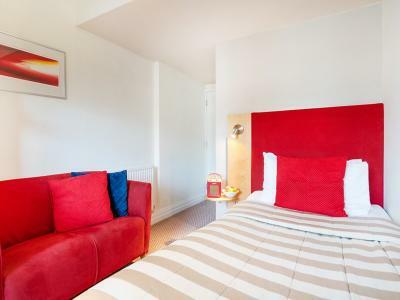 3* Guesthouse - Offering great value rooms alongside fantastic facilities, a home from home feel and first-class service. Breakfast is included with every room and guest parking is available. 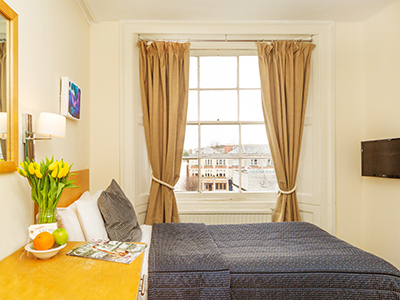 It's location within walking distance of Bristol city centre makes it the perfect place to stay for either business or leisure. Includes 10% Member Discount - Best available flexible rate. Choose from our breakfast options including Full English Breakfast, Vegetarian Cooked Breakfast and buffet options. Only available to MyQuarter Members. 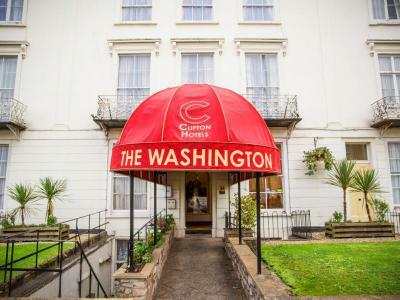 3* Hotel - A real hidden gem in Clifton, perfectly situated for visiting Bristol's finest attractions including Bristol Zoo and The Clifton Suspension Bridge. 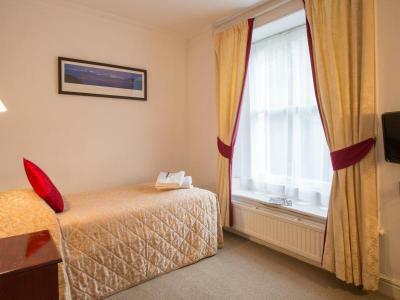 This boutique hotel provides a welcoming atmosphere and first-class service. Includes 10% Member Discount - Best Available flexible rate. Secure your room now, but pay on arrival. Only available to MyQuarter Members. 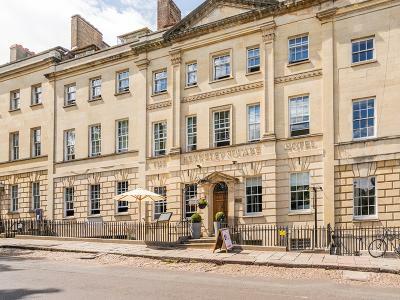 The luxurious Berkeley Square Hotel is nestled into Bristol's finest Georgian buildings and is situated at the top of the elegant Park Street, overlooking a peaceful square in the heart of the city. 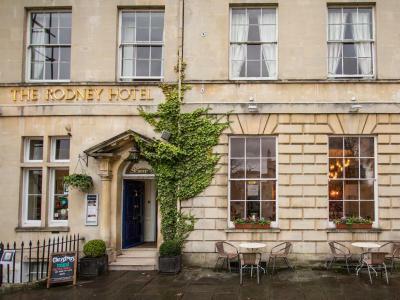 As Bristol’s first Art hotel The Berkeley hosts quarterly exhibitions of internationally renowned contemporary artists and has an award winning restaurant. As a guest at the Berkeley you also get complimentary membership at The Square, our private members club.